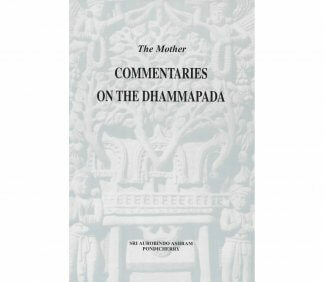 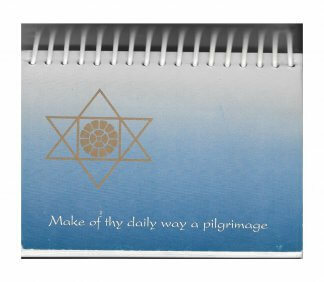 Mother’s verse-by-verse commentary on this famous Buddhist scripture. 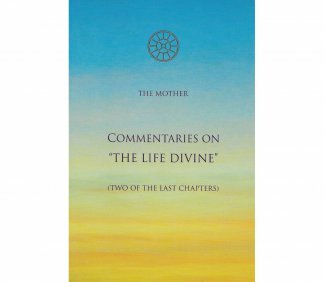 The Mother’s commentaries on a few of the last chapters from Sri Aurobindo’s The Life Divine. 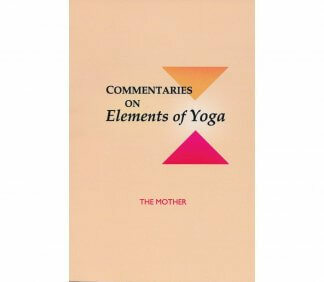 Commentaries by the Mother on Sri Aurobindo’s collection of letters, Elements of Yoga. 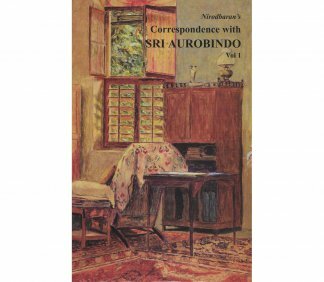 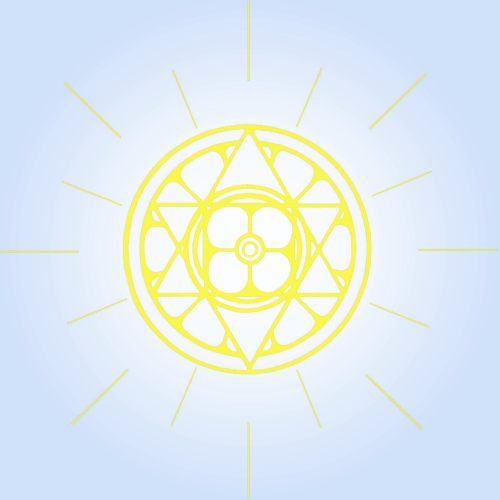 The complete works of Sri Aurobindo. 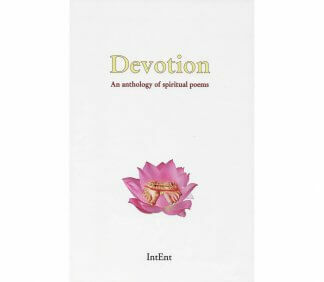 37 volume, hardbound set. 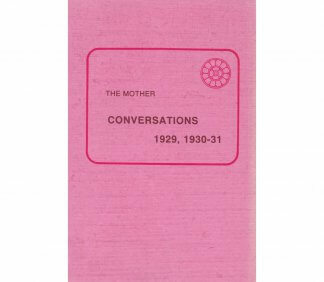 Questions and answers from early writings and talks of the Mother in 1929. 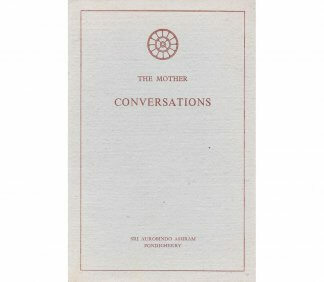 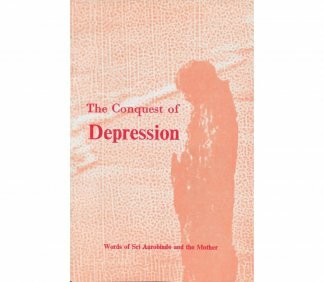 Conversations between the Mother and the disciples on the subject of yoga and spiritual life from 1929-31. 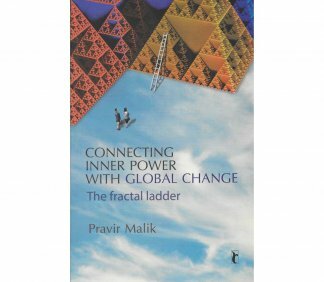 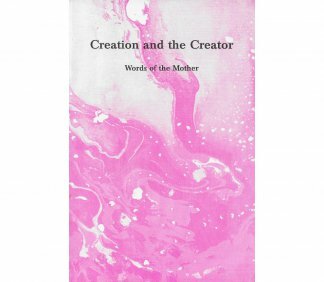 Compiled from the Mother’s talks on the theme of Creation and the Creator. 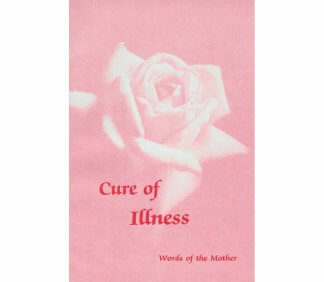 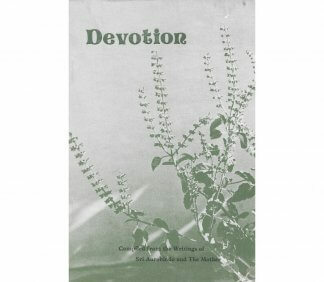 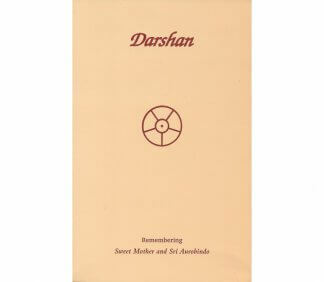 An anthology of spiritual poems by devotees of the Mother and Sri Aurobindo.